ITC’s Portable Floor Stands accommodate all ITC’s 15 and 30 amp main frames, from (1) one to (4) four high. 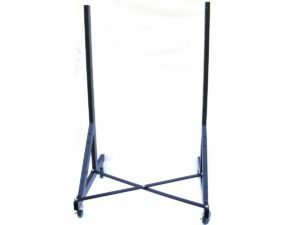 Stands are made of heavy gage rectangular tubing and fitted with locking casters. All assembly hardware and instructions are included.